As a retail pharmacy chain, you aren’t eligible to run a 340B drug program. However, you can partner with a hospital-covered entity to dispense discounted medications to underprivileged patients who may not be able to afford typical prescription copays. Such a program can make a tremendous difference in the lives of patients with little or no health insurance. 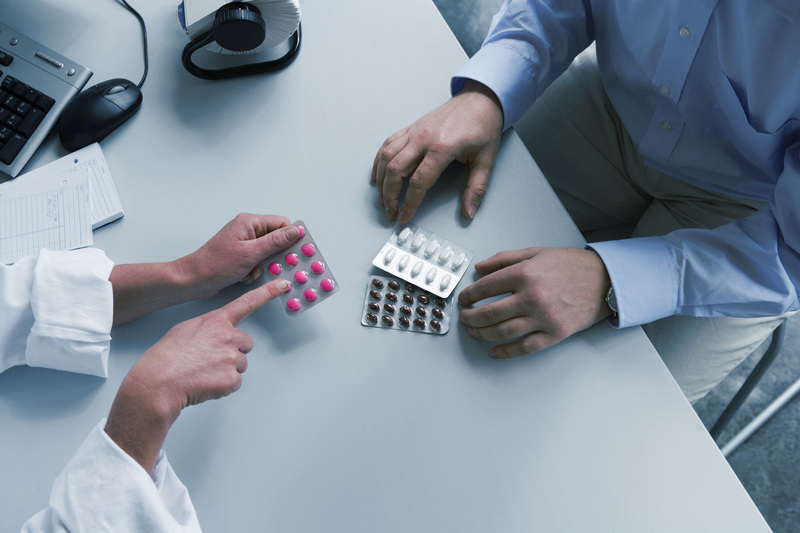 Our 340B Gateway software helps your retail pharmacy chain operationalize many of the common challenges of administering a 340B contract pharmacy agreement. Even better, our software comes with our high-touch customer relationship approach, including a dedicated account manager. So, you’re not just getting the smartest solution for your contract pharmacy network, but also a trusted team to help you navigate today’s increasingly complex 340B environment. We’ve got you covered with our 340B software & services aimed at the retail market. Deliver 340B-eligible drugs to discharged patients through a specialty contract pharmacy network.